You may or may not remember that years ago Abigail and I were interviewed on Christ is Write by Tessa Emily Hall just after the publication of our books The Shadow Things and The Soldier's Cross. (There's a trip down memory-lane, oh my.) I am now happy to return the favour! Selena's life isn't turning out to be the fairy tale she imagined as a kid. That hope seemed to vanish long ago when her dad kicked her and her mom out of the house. This summer might finally hold the chance of a new beginning for Selena ... but having to live with her snobby cousin in Lake Lure, NC while waiting for her mom to get out of rehab wasn't how Selena was planning on spending her summer. She soon begins to wonder why she committed to give up her "bad habits" for this. Things don't seem too bad, though. Especially when Selena gains the attention of the cute neighbor next door. But when her best friend back home in Brooklyn desperately needs her, a secret that's been hidden from Selena for years is revealed, and when she becomes a target for one of her cousin's nasty pranks, she finds herself having to face the scars from her past and the memories that come along with them. Will she follow her mom's example in running away, or trust that God still has a fairy tale life written just for her? What inspired you to write “Purple Moon”? I wanted to write a character-driven story about a teenager who has fallen way from the relationship she once had with God after her dad kicked her and her mom out of the house. In the story, Selena is forced to leave her apartment in NY and stay with her snobby cousin in Lake Lure, NC while waiting for her mom to get out of rehab. It was initially inspired by the song “By Your Side” by Tenth Avenue North, as well as the skit that many churches have performed to the song “Everything” by Lifehouse. In what ways can you relate to your protagonist, Selena? Even though Selena has a completely different past and family situation, I did incorporate a little bit of “me” in her. For example: she’s passionate, a dreamer, an artist, somewhat of an introvert, has the same style as I do, a romantic, and loves coffee a little too much. I've also given her some of my flaws. 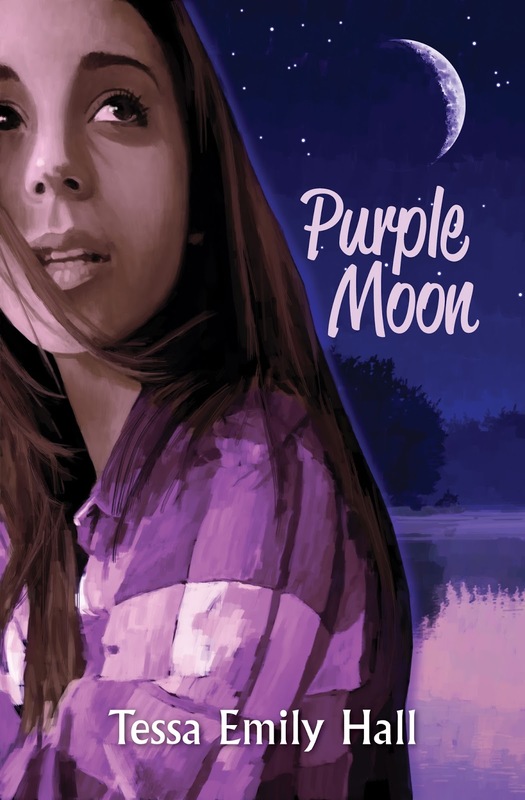 However, when I wrote “Purple Moon”, I mainly tried crafting Selena in a way that I hoped many teenagers would be able to relate with—whether they share the same backstory as she does, possess many of the same qualities, or are experiencing some of the same struggles that Selena deals with in “Purple Moon”. When did you start writing Purple Moon, and how long did it take? I started writing the first version of “Purple Moon” when I was fifteen. When I was sixteen, I completed the first draft and landed a publishing contract with Lighthouse Publishing of the Carolinas. It’s difficult to pinpoint how long it took to complete “Purple Moon”—the more I learned about the writing craft, the more I continued wanting to go back and rewrite the story or add a few changes. However, I have finally reached a point where I am happy with the story and can’t wait to get it in the hands of my readers. I just completed my second book, “Unwritten Melody”, which is going to be a stand-alone novel. As of now, I am brainstorming and beginning to write the first draft of “Fallen Leaves”, which will be the second book of the Purple Moon Series and a continuation of Selena’s journey throughout the next season of her life. I am also going on a blog tour this fall and will continue to write the teen column for Whole Magazine. What do you hope to accomplish in your writing career? I hope to never stop writing, whether or not that includes having my work published or seeing my name on the best seller list. I hope to never stop encouraging people—especially teenagers—to follow their dreams. But more than anything, I hope that my stories will represent the power of God’s unending love and His transforming grace. That’s my number one goal, my number one reason for wanting to pursue writing for the rest of my life. are you new to tessa emily hall? 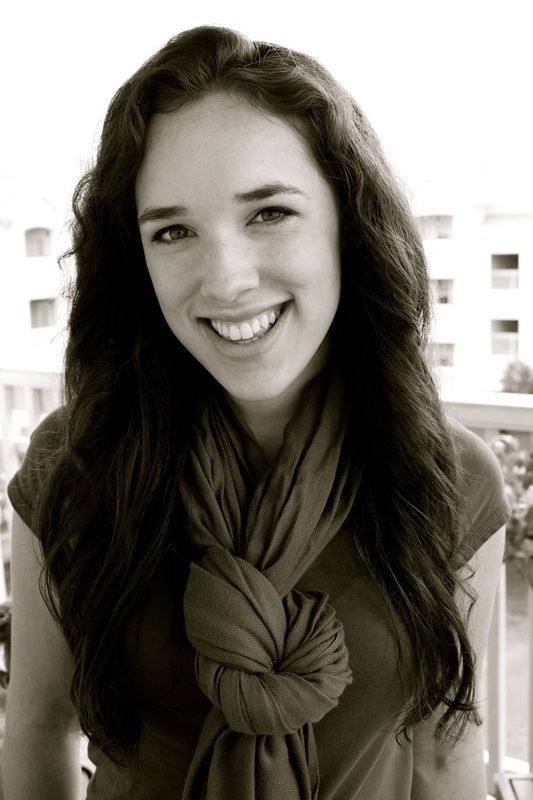 Tessa Emily Hall is a 19-year-old author of Purple Moon, her YA Christian fiction novel to be published September 2013 by Lighthouse Publishing of the Carolinas. She is also the editor over the faith department for Temperance Magazine, a column writer for Whole Magazine, a contributing writer for More To Be, as well as the PR for God of Moses Entertainment. Other than writing, Tessa enjoys acting, music, Starbucks, and her Teacup Shih Tzu—who is named Brewer after a character in her book, as well as her love for coffee. This looks fantastic!! Are you putting it on Goodreads?